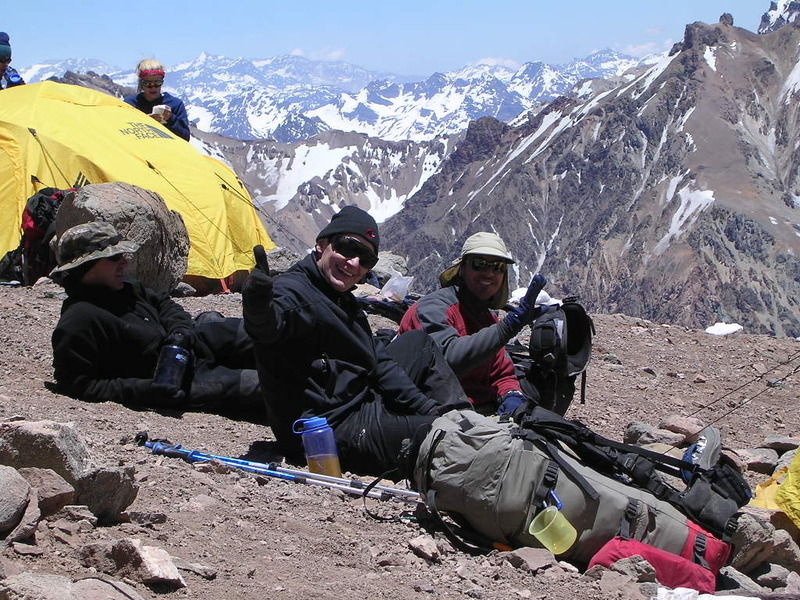 Aconcagua is technically an easy mountain if approached from the north, via the normal route. 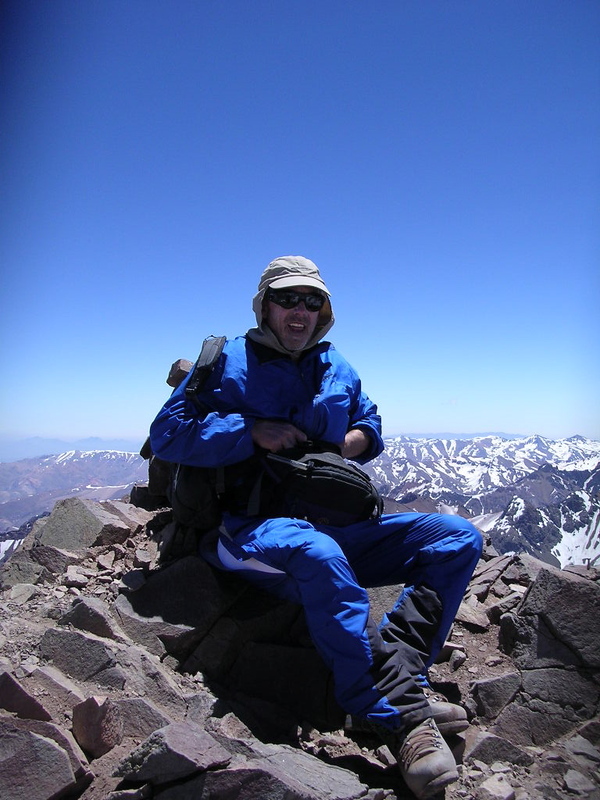 Aconcagua is the highest non-technical mountain in the world, since the northern route does not absolutely require ropes, axes, and pins. 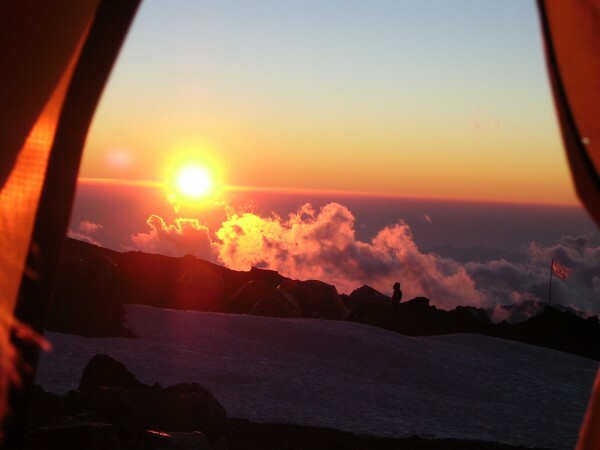 Although the effects of altitude are severe (atmospheric pressure is 40% of sea-level at the summit), the use of supplemental oxygen is not required. 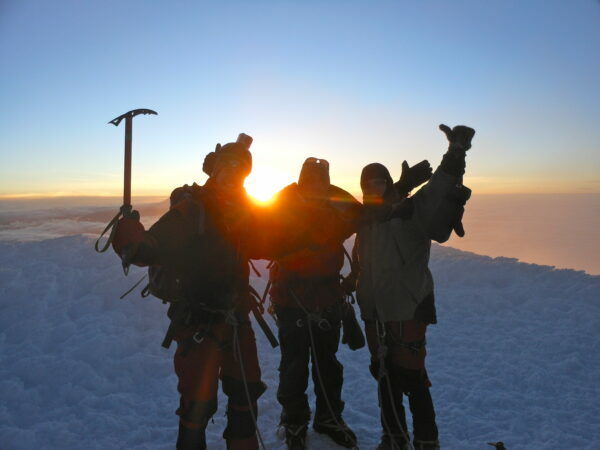 The altitude will affect most climbers to some extent. 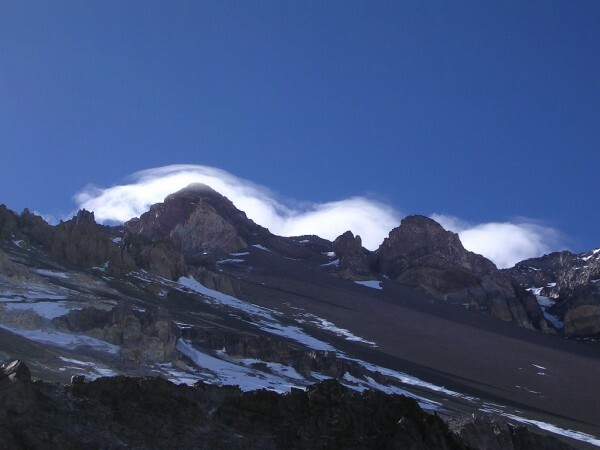 Even if the normal climb is technically easy, multiple casualties occur every year on this mountain (in January 2009 alone five climbers died). 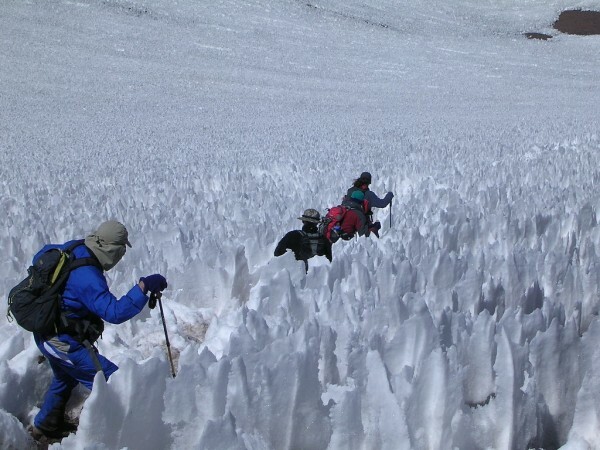 This is due to the high frequentation but mainly because many climbers underestimate the objective risks of the elevation and of cold weather, which is the real challenge on this mountain. Given the weather conditions close to the summit injuries are very common. The camp sites on the normal route are listed below (altitudes are approximate). 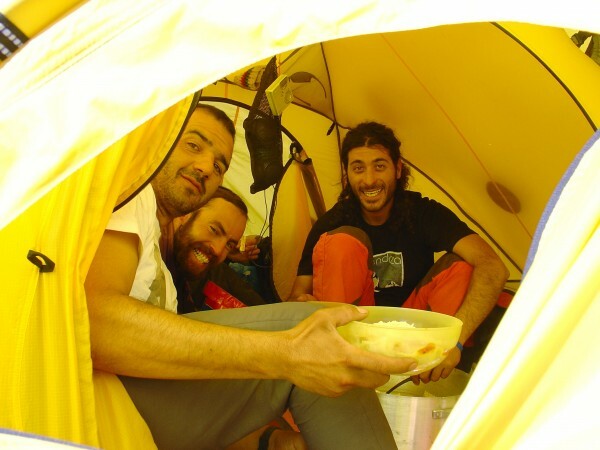 This is the route we did – Ryan, Rudi and —. We started from Puenta Del Inca which is at 2,740m (8,990 ft): This is a really cool little lodge there and they had great food directly on the road. 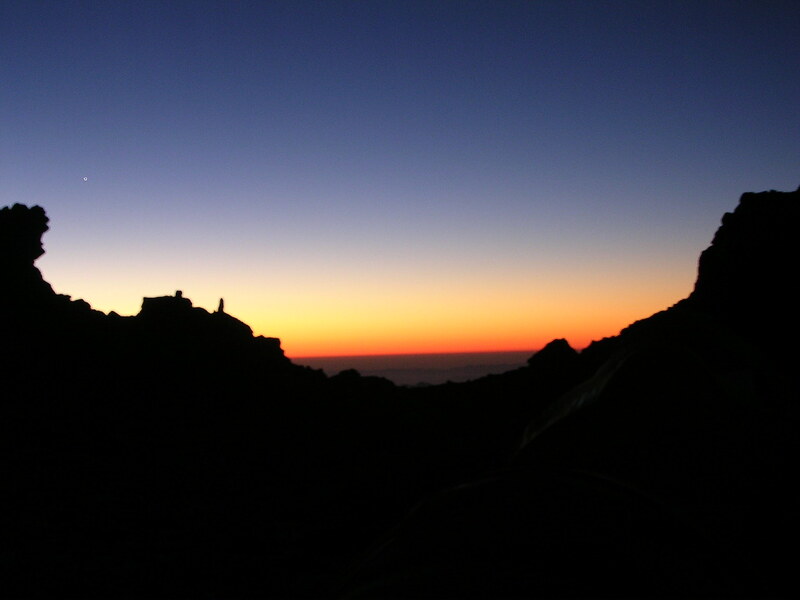 ▪ Camp Canadá, 5,050 metres (16,570 ft): A large ledge overlooking Plaza de Mulas. We took this down after a few days of resting in Mulas. ▪ Camp Alaska, 5,200 metres (17,060 ft): Called ‘change of slope’ in Spanish, a small site as the slope from Plaza de Mulas to Nido de Cóndores lessens. Not commonly used. ▪ Nido de Cóndores, 5,570 metres (18,270 ft): A large plateau with beautiful views. There is usually a park ranger camped here. It was here I found a statue to the Vitgin Mary and I sad prayers there. ▪ Camp Berlín, 5,940 metres (19,490 ft): The classic high camp, offering reasonable wind protection. We bypassed this and spent the night in camp Colera. 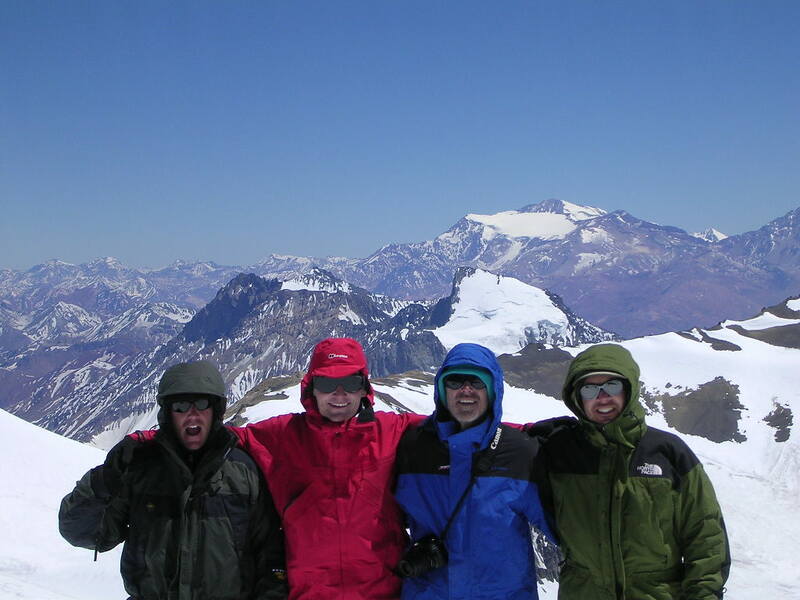 Aconcagua is the highest Mt. in the world outside the Himalayas. Tomorrow we started the climb, which was called the normal route. We started the climb at 9,000 feet from Puente de Inca and each day ascended higher through these night time camping spots: Confluencia@11,500, then Francia @ 12,800, Then on the fourth day we climbed for nine hour and reached Plaza de Mulas at 14,000. During these three days to get to Plaza De Mulas we had the wind in our face every day and it was all up hill and one day the wind probably reached 50 miles per hour. The nights are cold and will get colder as we reach higher elevations. After reaching Plaza De Mulas we were smoked. 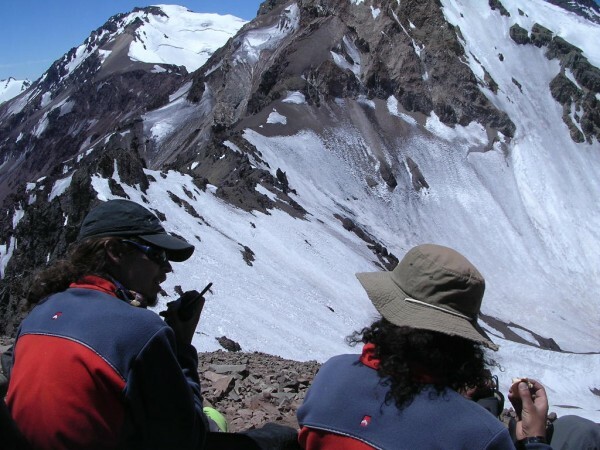 This is the base camp for everyone climbing Aconcagua by the Normal route. 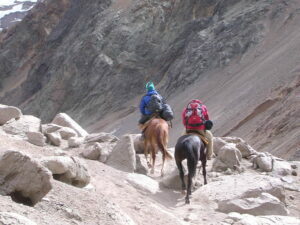 We spent about three days here climbing and getting used to the altitude or acclimatization of the environment. There was also a Hotel here where we could go to get beer, and higher quality food- so since I am a wimp I was there all the time- why not enjoy life. In our tents we have seen two avalanches and a rockslide came rolling by my tent only 20 yards away. When we woke up for the summit attempt at 4 AM we got our gear on and climb in the darkness to Independencies at 20,900 feet. From here we hiked up a steep 30 degree ridge line to these rock outcroppings at about 21,800 before the cantilever and then unfortunately the guides said bad weather was coming in and we had to turn back. So we got to 21,800 feet. Now the problem was we now had to climb all they way back down to Mulas and this was a major functions I thought we would spend the day in the tents at Cholera. So we went or down that was with all of our gear and stuff so we arrived in Mulas at about 6 PM and I was so dehydrated I was going to pass out. I went to the hotel got a six-pack and then another and a room and chugged all the beer. My nephew came in and I was sprawled out and looked dead. I eventually got another six-pack to finish the evening and then passed out.